The TRADE > Blog > Too much transparency? 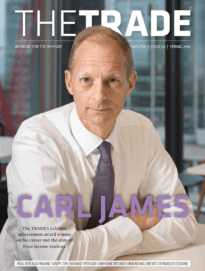 The upcoming Q4 issue of The TRADE has seen rather a lot of the Financial Conduct Authority (FCA). This reflects the fact that the London-based financial markets watchdog has had its say on a lot of topics over the year. From how institutional investors pay for broker services, to how they may outsource to third parties, to how they use electronic trading tools to execute orders, the British regulator has followed through on chief executive Martin Wheatley’s incoming promise to be interested in rather more areas of financial markets conduct than its predecessor. Not only has the FCA’s proactive approach been welcomed, some feel it has not gone far enough, calling for the regulator to provide more clarity on a wider range of practices. There is of course wisdom in not being too specific. An industry that fears falling foul of a watchful regulator will err on the side of caution, taking stronger measures – possibly as a source of competitive advantage – to ensure compliance. Indeed, this has been one of the factors that has driven demand for decision-support tools that allow the trader to take more control of orders, but provide a detailed audit trail for managers, clients and regulators. 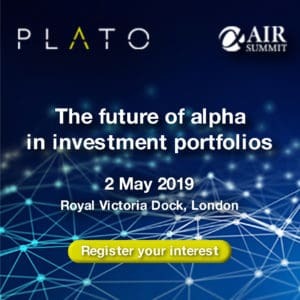 Technology providers are rising to the challenge of providing the buy-side the tools they need to operate effectively in a market that is more closely monitored, and increasingly transparent across multiple asset classes. The generally high levels of satisfaction among users is reflected in the results of The TRADE’s first annual Execution Management Systems Survey, which nevertheless indicate areas for improvement in 2014. The use of technological advances to provide greater value to the customer, increase the efficiency of investment operations and deliver transparency to the regulator is a positive response to a challenging period. But as the FCA’s Tim Rowe notes in the upcoming issue, transparency is not always a good thing. MiFID II appears to be taking a wrong turn in limiting the amount of trading that can be conducted off-exchange. There will be plenty for regulators and practitioners to discuss in 2014.